Here’s a unique look at the iconic Power Plant. 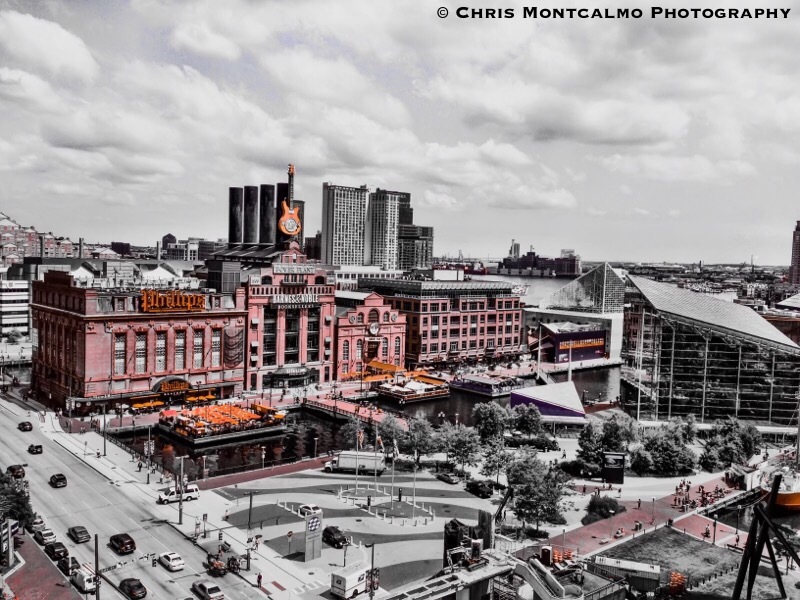 It’s impossible to think of downtown Baltimore without thinking of the historic Power Plant. It gives the Baltimore skyline its own unique identity. I feel that the colorsplash effect gives this photo its own personality and really takes it to the next level.